The breaches of Target, Home Depot, eBay and Michaels are just the biggest among a rash of data breaches hitting retailers. Suffering a breach is now a fact of life for retailers, says security firm IDT911. Jewel-Osco suffered a data breach that exposed customers' payment-card information, marking the latest hacker attack on the retail industry. 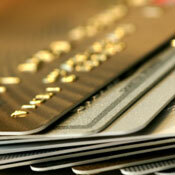 Payment Cards Used at 216 Restaurants Potentially Affected. By Jeffrey Roman, September 24, 2014. 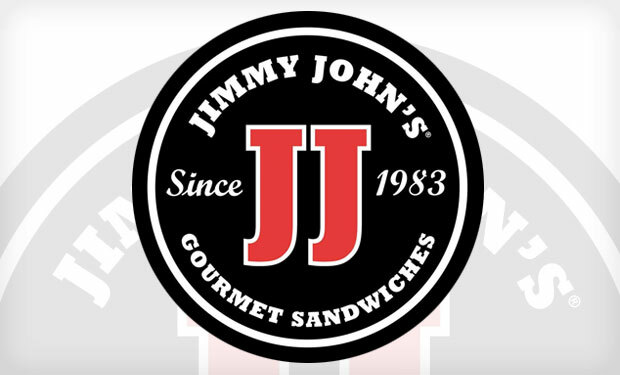 The restaurant chain Jimmy John's has confirmed a payment card data breach that affected about 216 of its locations in 40 states. 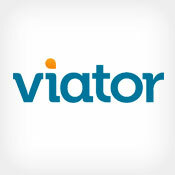 Travel-booking website Viator is notifying approximately 1.4 million customers about a data breach that could potentially affect payment card data, along with other personal information, used to make bookings through the company's websites and mobile offerings. Sheplers, a western-wear retailer based in Frisco, Texas, says the company's payment systems have been breached by hackers who gained access to some of its customers' payment card information.